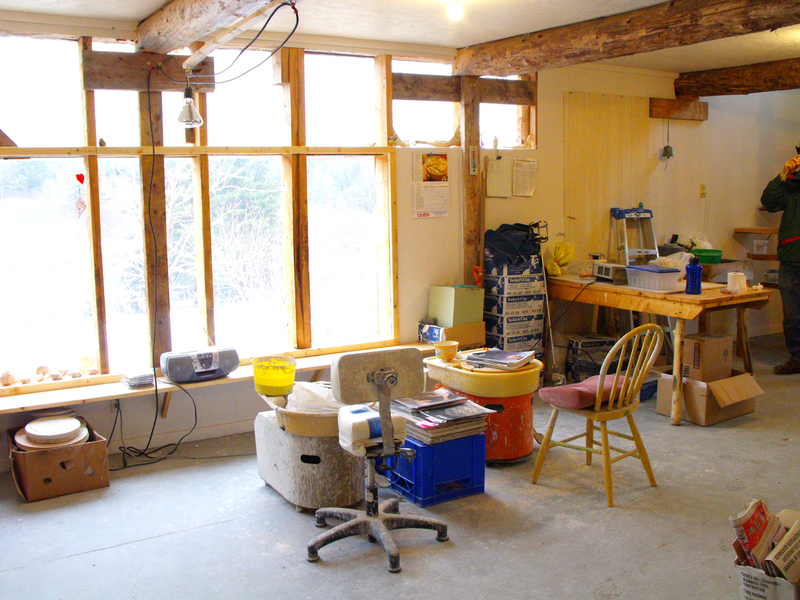 The studio space is large and bright, with 2 wheels and table space for hand building projects. Usually there are no more than 5 students in any class, allowing for lots of personal attention. Classes will be available for beginners and those with some experience. Please check back here later for dates and more information.